Form and content are deftly bridged in Marc Swanson's visual vocabulary, as the artist's carefullyconsidered materials complement the deeply personal narratives that run throughout his work.Swanson was born in Connecticut in 1969 and grew up in rural New Hampshire where his father,a deer hunter and former Marine, attempted to instill in his son the rugged-yet somewhatromanticized- outdoorsman traditions of New England. Elements of East Coast wilderness informmuch of Swanson's work, juxtaposed with theatrical flourishes (glitter, rhinestones) and a senseof personal mythology and nostalgia.Swanson has lived in Boston and San Francisco, where he became involved in various facets of gay subculture, experimenting in art, music, fashion, and performance. 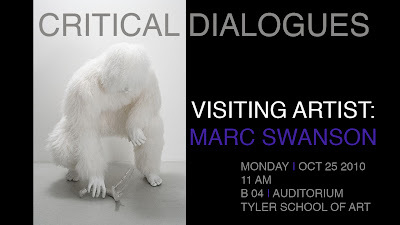 He studied at Skowhegan School of Painting and Sculpture in Maine in 2000 and received an MFA at the Milton Avery Graduate School of the Arts at Bard College, Annandale-on-Hudson, New York, in 2004. Swanson currently resides in Brooklyn, New York. 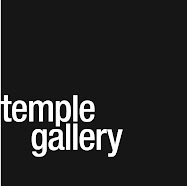 He has had solo or two-person exhibitions at the Saint Louis Art Museum; Richard Gray Gallery, Chicago; and Bellwether Gallery, New York. He has been included in exhibitions at MoMA P.S.1, The Whitney Museum of American Art at Altria, The Seattle Art Museum and The Miami Art Museum. 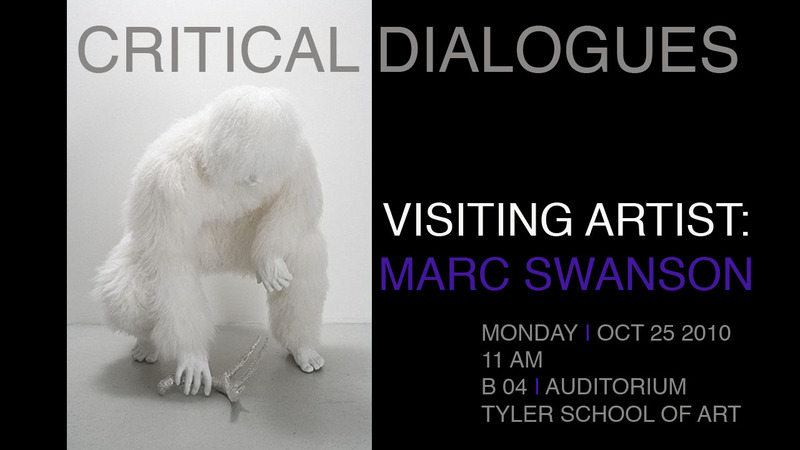 Swanson currently has a solo exhibition on view at the Kemper Museum of Contemporary Art, Kansas City, Missouri and has an upcoming solo exhibition at the Contemporary Art Museum Houston in 2011.